Sandra is committed to helping women grow their businesses and just as important, help them to live an inspired, healthy life rich in abundance and complete fulfillment. 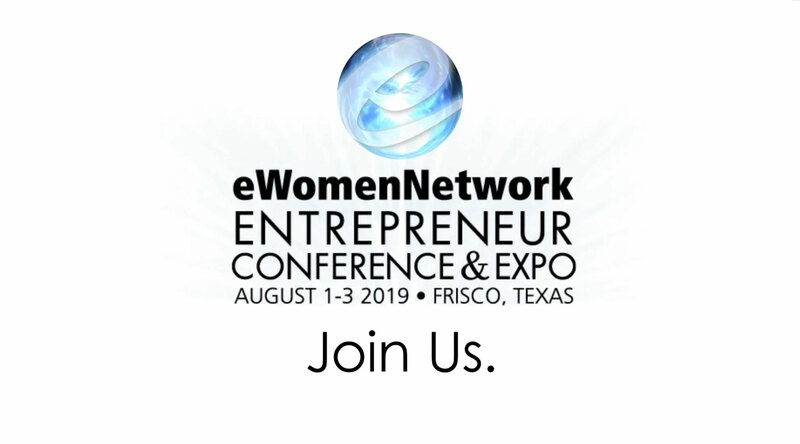 Kym Yancey, Co-founder of eWomenNetwork, one of the most successful membership business networking communities for women entrepreneurs in North America with over 500,000 women connected to 118 chapters spread across the U.S. and Canada. Janet Kraus is co-founder and CEO of Peach, a four-year-old lifestyle brand with a mission to help women “elevate their everyday” and thrive personally and professionally. 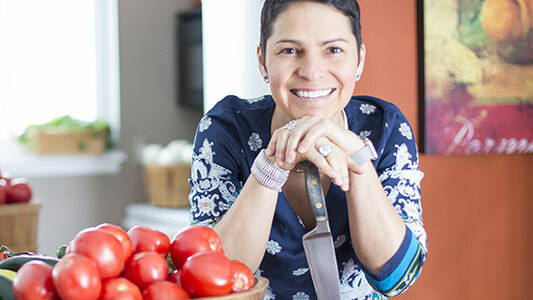 With just $800 to start her company “Maggie’s All-Natural Fresh Salsa’s & Dips” and sold to Campbells 11 years later for $231 million dollars! As Vice President of Small Business at Dell, Erik’s goal is to advocate for small business across the globe and ensure they are receiving the IT necessary to help their businesses grow and thrive. Nancy brings more than 30 years of experience and the perfect blend of business expertise, authenticity and heart to all her endeavors. 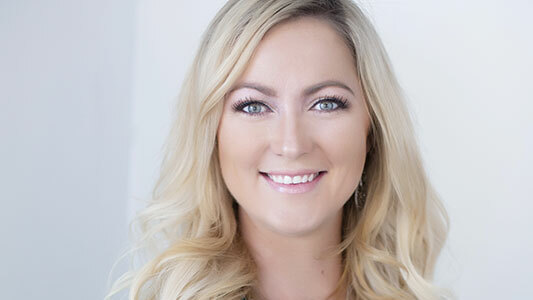 Natalie Hodson is a mom of two who is best known for her ability to connect with women and their real-life situations. Reimagining your life and business! Why Over 50% of our attendees register a year in advance! Attending the eWomenNetwork International Conference sharpened my focus and revitalized my belief that when I direct my energy, everything is possible. As a seasoned executive and now sole business owner, this conference gave me great insight into how to go for the $1M mark. Sandra’s stories and conversations with the audience are powerful! I will be spreading the word to others to join me in Dallas. This is a life altering conference, personally and professionally. I call it the power bar that lasts for a year! It raises the bar. It allows you to dream big, be amongst your tribe and see your own potential. It is priceless to me. I love the relationships I’m gaining and building with eWomenNetwork and believe that we will be the vehicle that will fulfill the Dalai Lama’s prophecy! By far, eWomenNetwork Conferences are like no other. 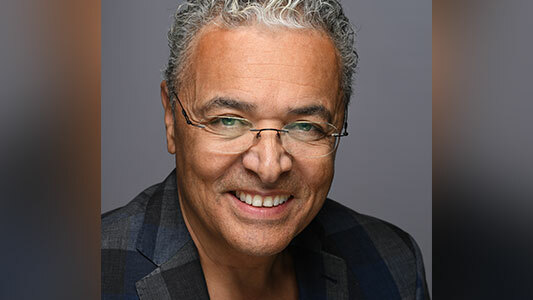 Sandra Yancey, Kym Yancey and all of the presenters and coaches are First Class and pour into the attendee’s knowledge, best practices, spirituality, passion and love for all in attendance. I walk away a better person in life and in business. I have attended many eWomen conferences. It is my time to reboot and energize my focus on growing my business. In 2015, I thought “Humm I’m good I’ll skip next year.’ In the 11th hour I changed my mind. I’M SO GLAD I DID!! Your team pulled a big rabbit out of the hat. This year was magic. I reframed my vision and feel that it is now fine-tuned. I did NOT hesitate this year to sign up for 2017. Lesson learned when you think you’ve hit the wall, DON’T GIVE UP – hang in there. The eWomenNetwork International Conference has become my favorite event to attend. After my first time in 2015, I was so excited about what I learned and the people I met that I signed up on the spot for this year. After attending again in 2016, I was even more excited to register for 2017 because it once again exceeded my expectations. The presenters, the topics, the high-quality people who attend PLUS Sandra Yancey’s talent and magical laser coaching skills reached and helped every person in the room. No one else does this better! Three take-aways I wasn’t expecting: natural lipstick that stays on all day and looks incredible; a new hairstyle due to the fabulous wigs; released 2-lbs due to learning how to eat better within a week of returning home and saying farewell to many more. This one I was hoping for and got: A biz strategy and mindset to really launch my business. After attending the 2016 eWomen conference, I walked away with so many practical and eye-opening thoughts that I will be implementing in my business. It was well worth the time and money spent. Register early for the 2017 conference. This will be my 9th conference and one of my must attend events to refuel, learn and connect. Conference changed my life and my business. When you are in a room with your tribe, and are open to hear new and game changing information, you and your business will change exponentially. MUST ATTEND EVENT — MY 9TH YR AND IT HAS CHANGED MY LIFE OVER AND OVER AGAIN!!! !